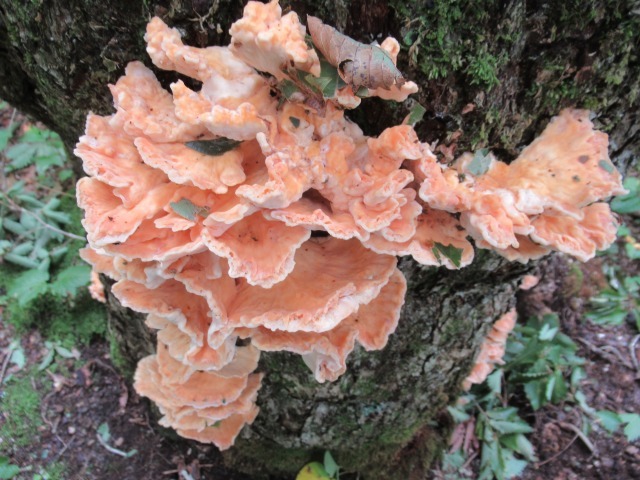 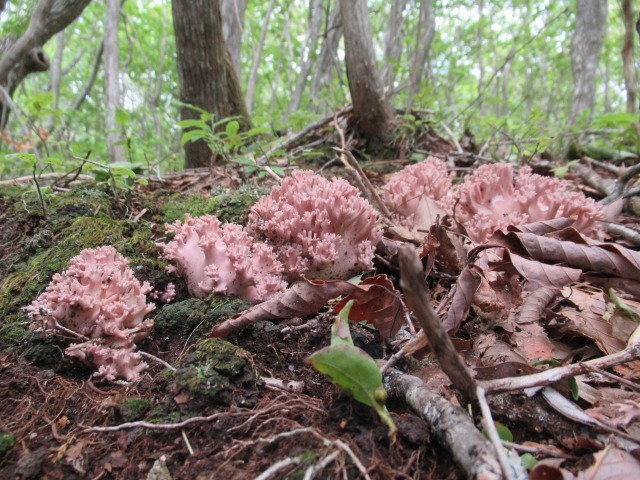 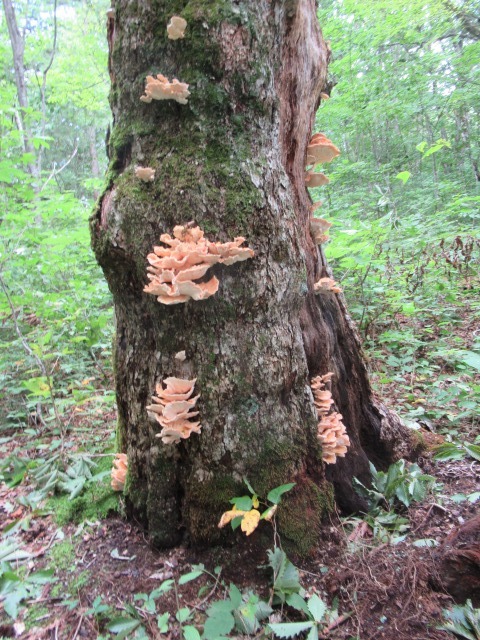 After a typhoon, we checked some points in the mountains to searching for mushrooms. 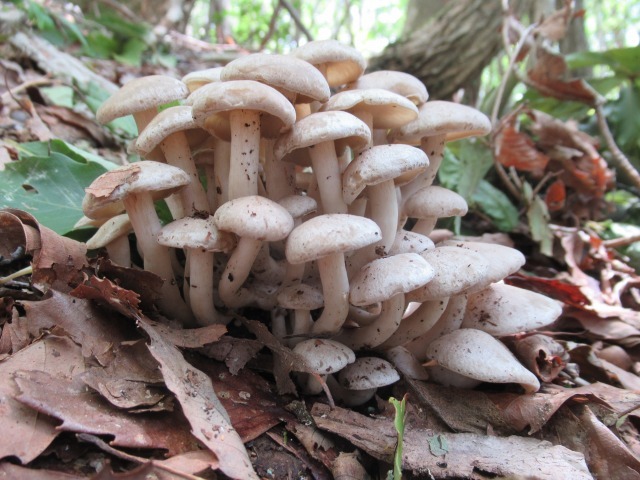 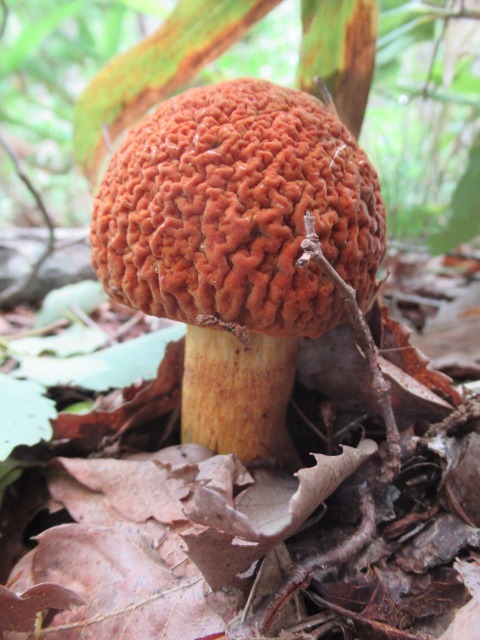 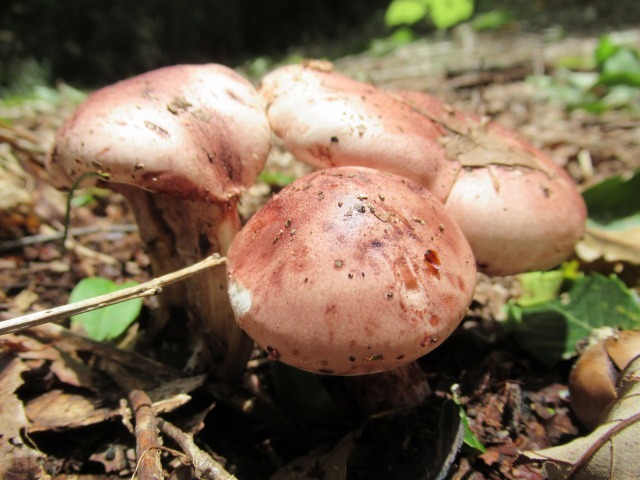 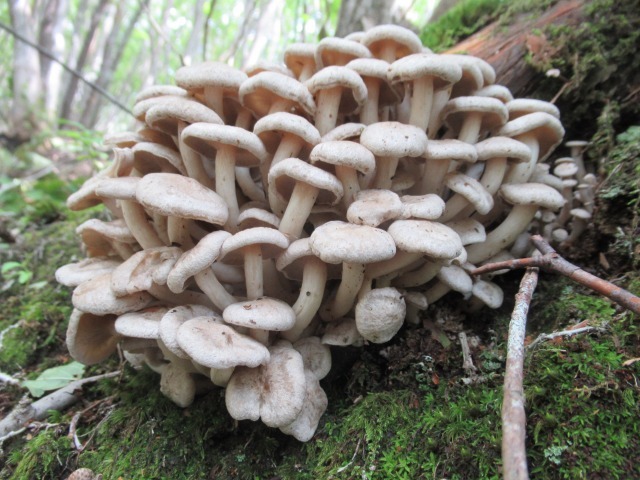 Several different mushrooms were shooting out in the forest of the mountains. 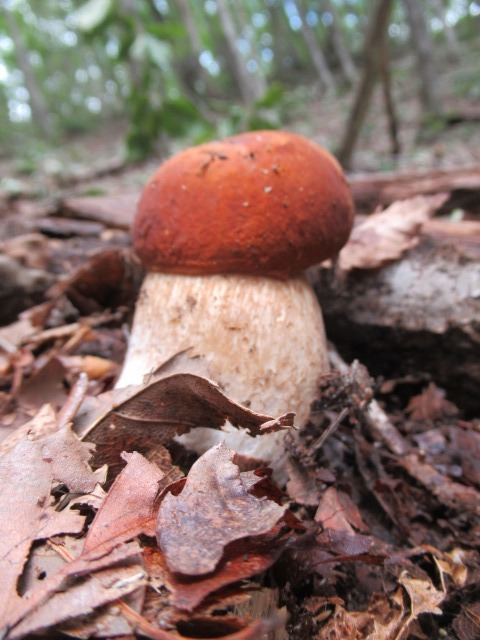 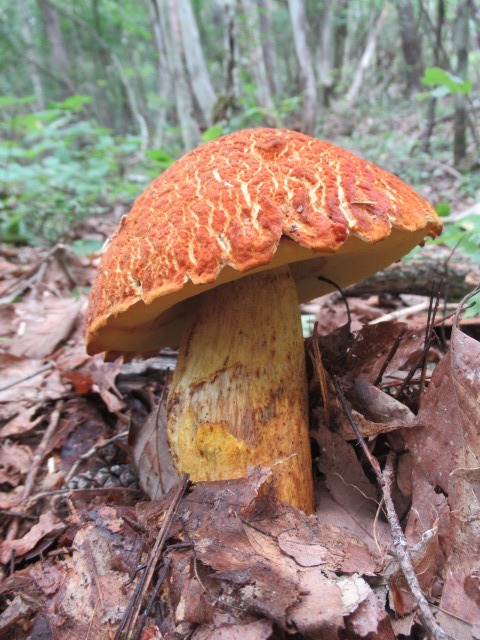 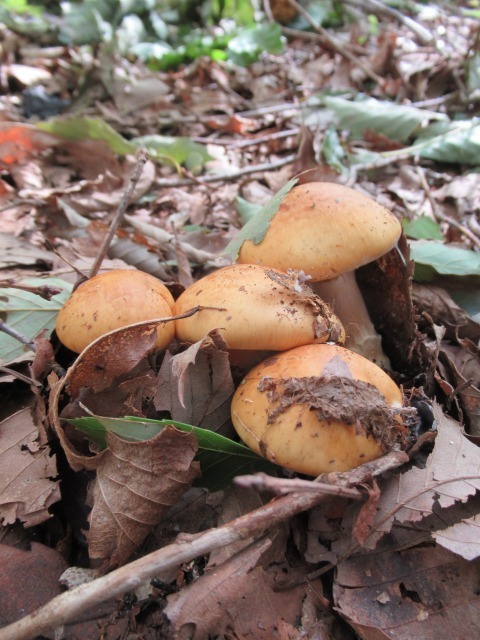 Natutal and wild mushrooms will give you the best of Hida's autumn taste.